Decorated to match your fixture. 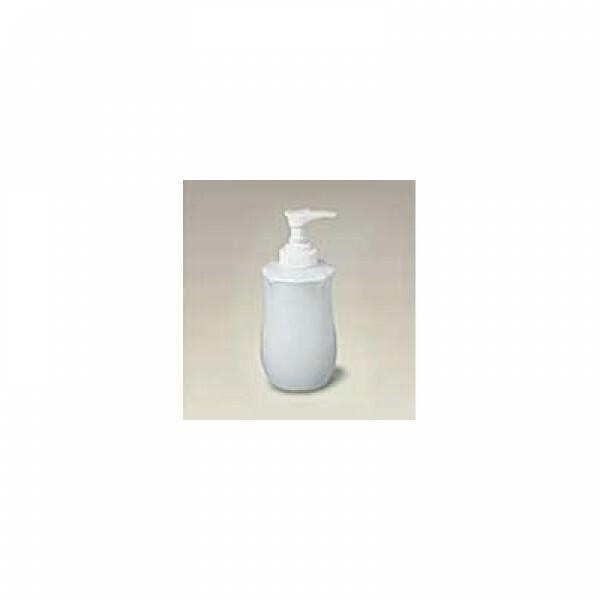 Scroll Edge soap or lotion dispenser. Coordinates with other Scroll Edge accessories. 4-1/8" high x 2-3/4" diameter. Ceramic. White only. 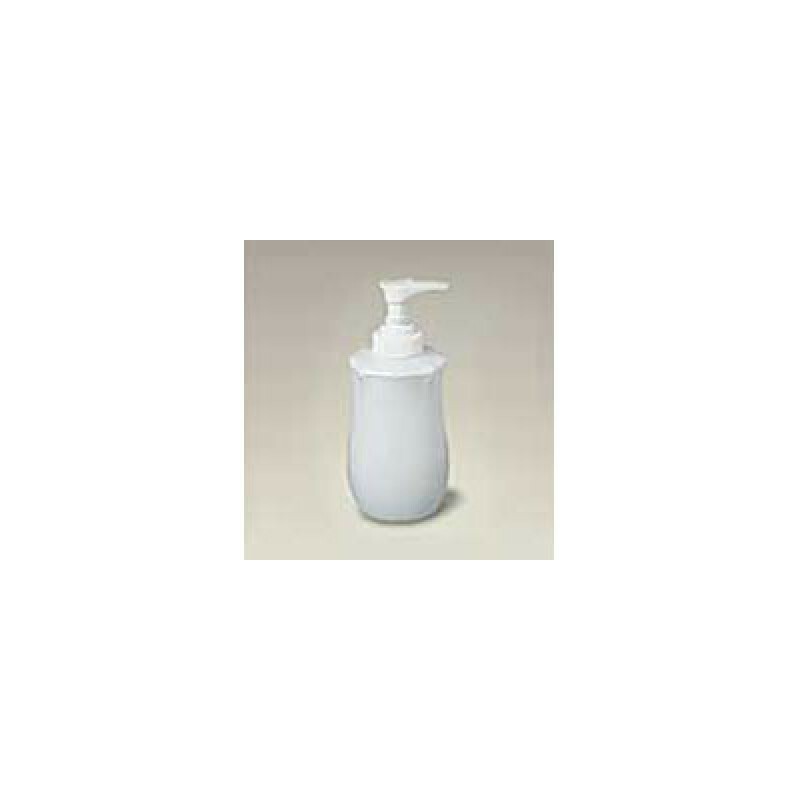 The soap pump is a perfect, lovely match to the decorative sink we have in our Victorian master bath. It is good quality and very well made. It is small, just like we want it. It was not clear what the metal finish was for top and the pump that arrived had a finish that did not match with our polished brass facet and accessories we have throughout the house. It is a small detail so we tried to get a replacement in brass from Bed Bath and Beyond. Alas, the replacement was threaded differently so it would not screw on. Decorated Bathroom quickly offered to send a brass finished top, which they would have to get by special order as it is not commonly stocked. Decorated Bathroom sent usTWO different tops, slightly different in finish and style. They are both much better quality than we would has settled with from the plastic at BBB. There was no charge. Unbelievable! We are thrilled on top of pleased, to find this gem and then have DB work with us so nicely to make it perfect.